Under Massachusetts law, all records created or receieved by a public agency are presumed public unless specifically exempted from release either in full or in part. 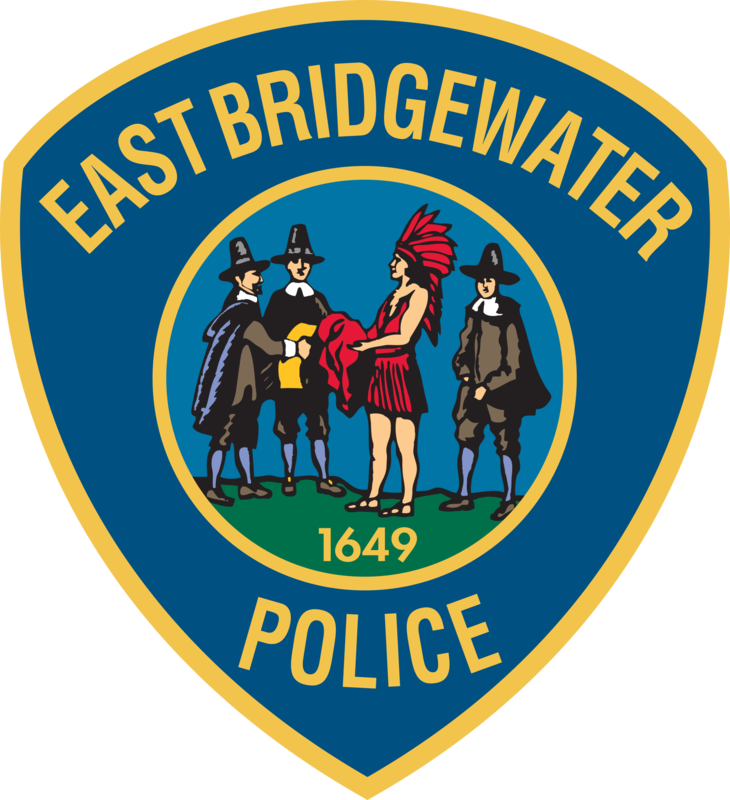 Anyone seeking public records from the East Bridgewater Police Department, including incident or accident reports, is asked to complete this form. Records requests may also be submitted via email to PoliceCommandStaff@ebmass.com. Residents may request that an officer check their home while they are out of town by clicking the link above. The form above may be filled out digitally and submitted. M.G.L. Chapter 90, Section 26 requires a person who was operating a motor vehicle involved in a crash in which (i) any person was killed or (ii) injured or (iii) in which there was damage in excess of $1,000 to any one vehicle or other property, to complete and file a Crash Operator Report with the Registrar within five (5) days after such crash (unless the person is physically incapable of doing so due to incapacity). The person completing the report must also send a copy of the report to the police department having jurisdiction on the way where the crash occurred. If the operator is incapacitated but is not the vehicle’s owner, the owner is required to file the crash report within the five (5) days based on his/her knowledge and information obtained about the crash. The Registrar may require the owner or operator to supplement the report and he/she can revoke or suspend the license of any person violating any provision of this legal requirement. A police department is required to accept a report filed by an owner or operator whose vehicle has been damaged in a crash in which another person unlawfully left the scene even if damage to the vehicle does not exceed $1,000. Traffic collision reports resulting in a fatality, part of an arrest or involving a juvenile and a crime, are not available online. Please come to the station to request a copy.